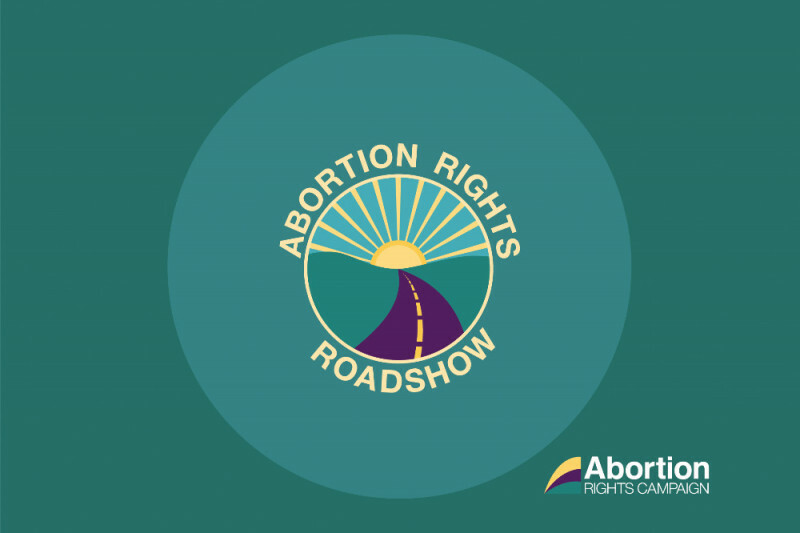 This summer, the Abortion Rights Campaign is planning the first ever Abortion Rights Roadshow. We aim to travel to every county on the island of Ireland spreading our pro-choice message – informing the public on why free, safe, and legal abortion access is the gold standard of care, and why it must be introduced both north and south. Every weekend during the summer we’ll be holding day and night time events. During the day, we’ll run street stalls, In the evening, each county will have a different event. We will put on exhibitions, speakouts, panel discussions, or gigs where local pro-choice people can come and meet each other, have fun, find out more about the campaign, and help raise some money for their local regional group. Stay up to date by following us on facebook The more money we raise, the more counties we can visit, and the more people we can reach. With a referendum getting ever closer, now is the time to get our pro-choice message to everyone around the country. This summer, the Abortion Rights Campaign is planning the first ever Abortion Rights Roadshow. We aim to travel to every county on the island of Ireland spreading our pro-choice message – informing the public on why free, safe, and legal abortion access is the gold standard of care, and why it must be introduced both north and south. Every weekend during the summer we’ll be holding day and night time events. During the day, we’ll run street stalls equipped with informative leaflets, posters, and volunteers who will be able to answer your questions about abortion rights, the 8th amendment, and our vision for the future in Ireland. In the evening, each county will have a different event. We will put on exhibitions, speakouts, panel discussions, or gigs where local pro-choice people can come and meet each other, have fun, find out more about the campaign, and help raise some money for their local regional group. We hope to hold events every weekend over the summer, and hit a new location (or two!) each day. That’s where you come in: we need your help to make this happen! The more money we raise, the more leaflets we can print, the more counties we can visit, and the more people we can reach. Look out for your local Roadshow event, or keep an eye on our Facebook page for details of upcoming events. Evening: Chats for Choice, Hayes Hotel, Liberty Square, 6.30pm – 8pm. The Carnival for Choice promises to be a great day out for all the family. There’ll be games, music, workshops, food & drink, and a HUGE jumble sale! Abortion Rights Campaign Inishowen will be taking part in Carnstock Music Festival! Dublin North West Repeal’s first public, information-sharing meeting. Speakers on the night will include Anna Cosgrave of the Repeal Project, Dr. Tiernan Murray of Doctors for Choice and Amy Walsh of TFMR Ireland. We’re looking forward to an informative and engaging meeting. Please bring your friends and join us! Your donations won’t go unrewarded. Check out the exciting goodies we have lined up for donors. These limited edition items have been custom-made for the Abortion Rights Roadshow, and you can only get them here by donating. Thanks so much, and we’ll see you on the road. Help us get this show on the road! Click here to donate! Spread the word!